Recently, 50 Russell Sage College students participated in a session called "Understanding and Managing Credit" that helped them understand their attitudes about money and discover a system of prioritizing wants and needs. SEFCU's Institute for Financial Well-Being is setting the standard for financial education offered by a credit union. 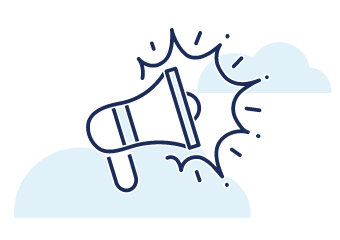 This year, our focus is on advancing the model across the state and nationally to assist organizations in providing credible resources to support member groups, community organizations, and individuals' access to financial education. 06/2018 - Working With Youth This Summer? 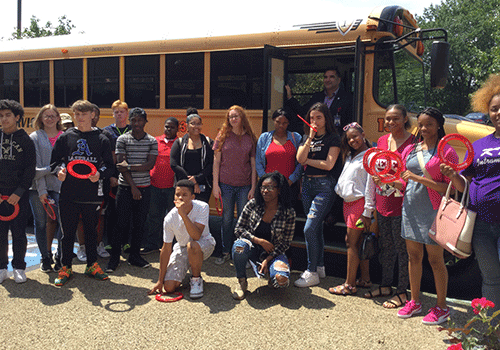 SEFCU's Free Programs Teach Financial Responsibility. Through several summer youth employment programs and camps in the City of Albany, Schenectady County, Syracuse, Buffalo, and Binghamton, SEFCU's team of financial educators will help hundreds of youth understand the importance of financial responsibility and how to achieve it. SEFCU's Institute for Financial Well-Being was honored with the New York Credit Union Association's 2018 Desjardins Youth Financial Education Award, an award created to recognize model credit union efforts to provide personal finance education concepts and skills to individuals under age 18. What can I buy with my first paycheck? Should I open a checking account? Why should I start saving for college, or a car, now? Why is everything I want to buy so expensive? Those are just some of the questions typical teenagers ask as they start thinking about a first job. The concepts of managing money through budgeting, saving, and making wise decisions on spending are often a big unknown for most youth. But, with a direct correlation between financial well-being and success in school, eventual careers, and life, it's important to start understanding these concepts early. How will you spend your money in the next few months, or the next year and beyond? It's a good idea to put your goals in writing and create a spending plan that will give you enough money for every day expenses, while helping you save for your goal. 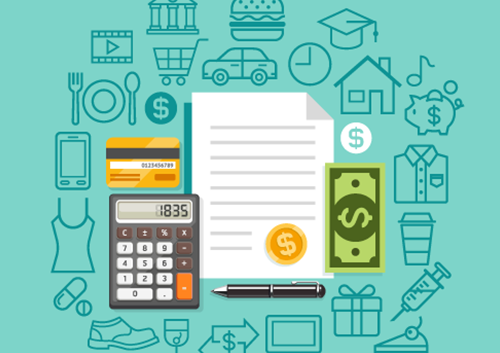 Check out five tips for smart spending and saving. With rates of homelessness going up and temperatures going down, the individuals turning to many of the shelters throughout SEFCU’s geographic footprint may be a little cozier on cold nights, thanks to the outpouring of generous support from the credit union’s employees and members. Students in kindergarten, first, and second grade at Cairo-Durham Elementary School learned about saving, budgeting, and spending through innovative programs offered by SEFCU’s Institute for Financial Well-Being. In addition to the sessions being fun and informative for the students, one teacher commented how well the content aligns with grade-level curriculum. SEFCU’s Institute for Financial Well-Being recently facilitated a four-part financial education series with clients at the Women’s Opportunity Center in Syracuse where they touched on a number of financial topics. The clients, who were 35-70 years old, were active participants in sessions focused on creating a personal spending plan, understanding credit reports and credit scores, finding the meaning of payroll deductions and payroll forms, and developing an effective pay down strategy. 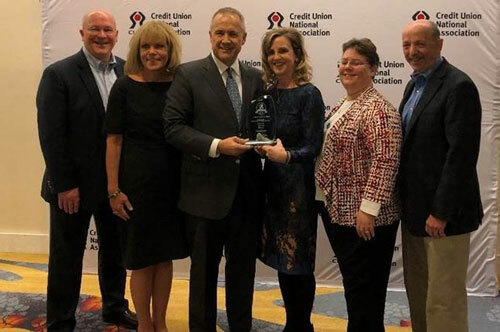 During its annual Government Affairs Conference in Washington, D.C. last week, the Credit Union National Association recognized SEFCU’s ongoing effort to deliver free, dynamic financial education to young people with its Desjardins Award for Youth Financial Education in the more than $1 billion in assets category.